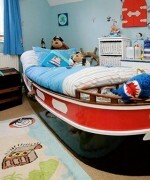 Are you searching for some of the amazing and best bedding decoration ideas for kids? Well we all know that if the kids bedroom is all set with the superb decoration then they love to stay in their rooms all the time. In this way you will never going to get worried that why they are playing outside all the time. 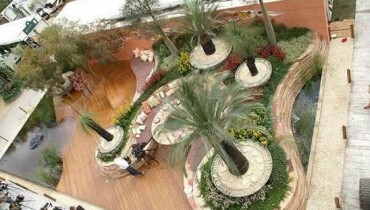 You should simply try to give their bedding as the feel of playground and pleasant atmosphere. You should firstly be making the kids bedroom larger in space by cleaning away all the unnecessary items from the room. 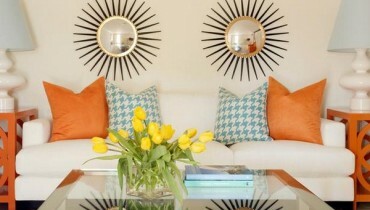 In this way you will be getting maximum options in decorating the bedroom. 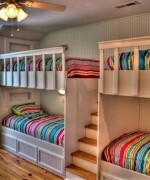 You should make the use of light and soft paint colors for the kids bedroom. In the summer season you should be using cool breezy colors so that it can make the room feel comfortable and relaxed in appearance. 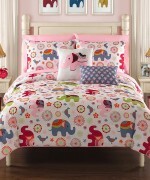 You can add the kids bedding with some theme as well such as their favorite cartoon character, cars or even bikes too. This will going to let the kid stay in their room all the time. Isn’t it great? Apart from it don’t forget to add the bedroom with the studying table and some book shelves corner that will keep the educational environment alive in the room. 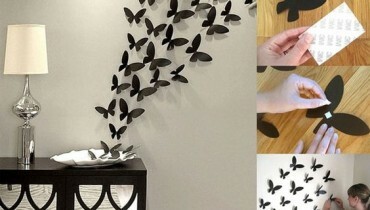 If your kid is creative enough then you can fill up the walls with their sketches and painting art work. 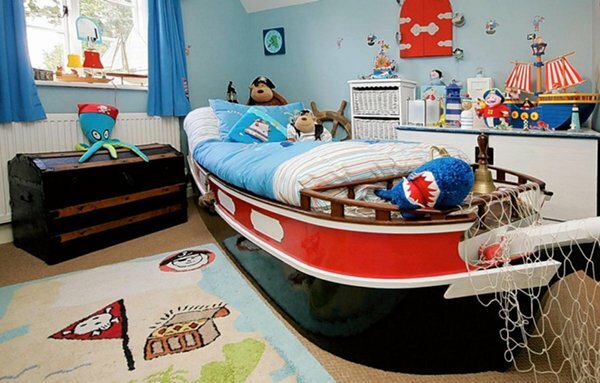 So these were some of the best and simple bedroom decoration ideas for kids! 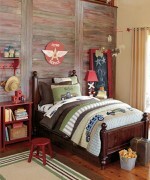 Follow all the ideas very carefully and make your kid bedroom as the dream bedroom for them. Best of luck!